Christopher Ojeda is an assistant professor at the University of Tennessee. He received his doctorate from the Pennsylvania State University in 2015 and was a postdoctoral scholar at Stanford University from 2015-2017. 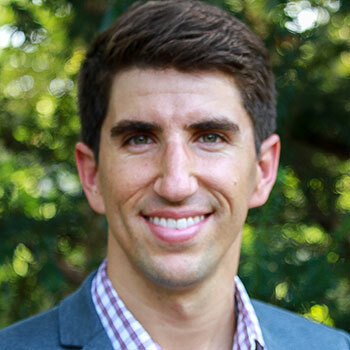 Christopher studies the social and economic roots of political inequality, with an emphasis on how health and poverty shape the engagement of ordinary citizens. While in Germany, Christopher is collaborating with Claudia Landwehr (University of Mainz) to study the ways in which depression undermine democratic functioning and with Armin Schäfer (University of Münster) to study how economic inequality leads to political inequality. Megan Ming Francis is an Associate Professor in the Department of Political Science at the University of Washington. Francis specializes in the study of American politics, race, and the development of constitutional law. Francis received her doctorate in Politics from Princeton University. She is the author of the award winning book, Civil Rights and the Making of the Modern American State (2014). While in Germany, Francis was a fellow at University of Gießen working with Professor Regina Kreide. 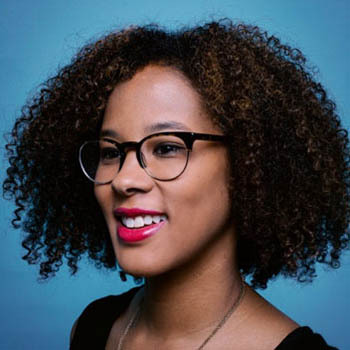 Francis used her Democracy Fellowship to conduct research on her next project, which examines the intersection of surveillance technologies, rights, and race. 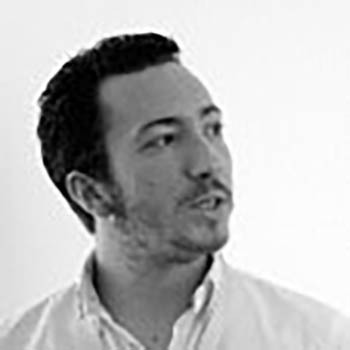 Javier Martínez-Cantó is doctoral fellow at the Bamberg Graduate School of Social Sciences (University of Bamberg). Previously, he studied at the University of Valencia and the Pompeu Fabra University. His dissertation studies the process by which political parties screen and select prospective Prime Ministers in parliamentary democracies. His main research interests are the internal organization of political parties and its consequences for the whole political system, legislators’ behaviour and federalism. As a Democracy Fellow, he visited Princeton University during the spring of 2018. Petra Guasti is a Post-Doctoral Research Fellow at the Institute of Political Science, Goethe University Frankfurt (Democratic Innovations Unit working on a DFG-ANR project: (New) Political Representative Claims: A Global View (France, Germany, Brazil, India, and China).Petra previously held research and teaching positions at the University of Bremen, University of Wurzburg and University of Mainz, visiting research positions at the University of Belfast (UK), Arizona State University (USA), Soochow University (Taiwan) and long term research affiliation at the Institute of Sociology, Czech Academy of Sciences (CZ). Her research focus is on (representative democracy), democratic innovations, civil society, and human rights. Her research appears among others in Democratization, Communist and Post-Communist Studies, European Political Science, Politics and Governance and East European Politics and Societies (forthcoming). 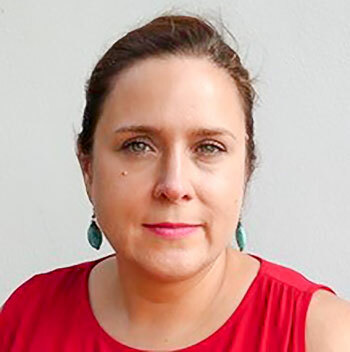 As a part of her Democracy Fellowship, Petra will be a Visiting Democracy Fellow at the Harvard Kennedy School – the Ash Center for Democratic Governance and Innovation. She will be working on her project ‘Broadening the Scope of Representation‘focusing on one possible path to innovate representative democracy by broadening the scope of actors recognized as eligible to participate in the policy process. Integration of multiplicity of voices can bridge representation, participation, and deliberation into a functional system of democratic governance. Rendering democracy more responsive to contemporary challenges and revitalizing the link between representatives and the represented. Scott LaCombe is a graduate student at the University of Iowa. He studies sub-national politics, with an emphasis on US states, to evaluate the role of institutional configuration in policy responsiveness, and how policy responsiveness affects toward democracy and democratic legitimacy. In Germany, Scott is collecting data on sub-national governing institutions at the University of Bamberg for his dissertation. 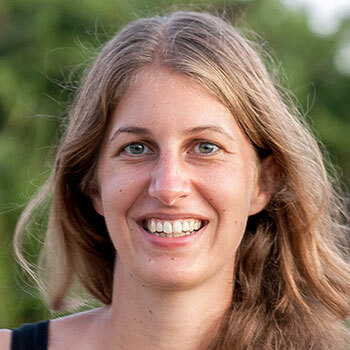 Miriam Hänni is a postdoctoral researcher at the University of Konstanz. She received her PhD from the University of Zurich in 2015. 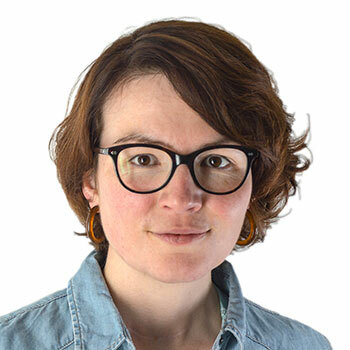 Her research interests include questions of representation and responsiveness in democracies with a particular focus un unequal representation of identity and social groups. While in the US, Miriam was working with Marc Hetherington (University of Vanderbilt). She was developing a new research project on the causal effect of winning and losing on political trust and support in democratic societies. Svenja Hense is a doctoral researcher at the University of Münster. She holds a B.A. in Political Science from the University of Duisburg-Essen and an M.A. in Social Sciences from the University of Düsseldorf. In her PhD project, Svenja deals with the question how dualization of labor markets affects political preferences and voting behavior. The Democracy Fellowship allowed her to spend two months in spring 2018 at MIT (with Andrea Campbell). During her time there, Svenja worked on the empirical parts of her thesis and discussed conceptual and empirical parts of her work, as well as potential avenues for further research, with colleagues from MIT’s Department of Political Science. 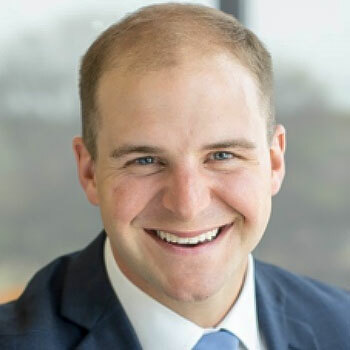 Josh Carpenter is an Assistant Professor at the University of Alabama at Birmingham in the Collat School of Business. Josh also serves at the Director of Innovation and Economic Opportunity for the City of Birmingham. 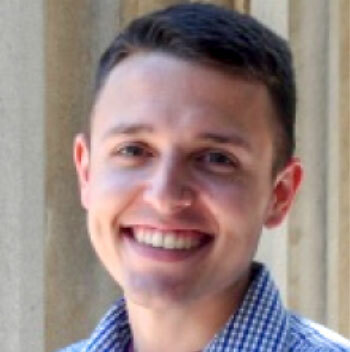 Josh completed his DPhil in Politics at the University of Oxford, Oriel College, in 2016 where his dissertation combined experiments with qualitative interviews to understand voter turnout among the uninsured in Alabama. Josh has consistently been motivated to research and understand questions of efficacy at the intersection of social policy and political engagement. While in Germany, Josh is working with Claudia Landwehr (University of Mainz) to study how economic opportunities shape efficacy.